At Concordia they educate the whole child. While much emphasis is put on academic achievement, it is not the be-all-and-end-all. Grades are important, yes, but this school understands that playing a positive role in the healthy development of its students is just, if not more, important. In addition to its curriculum, Concordia offers “co-curricular activities,” these specifically-designed programs enrich the learning experience while nurturing the students’ creative, physical and social skills. While not compulsory, parents speak very highly of this program, which runs after school, with pursuits as varied as Kung Fu to Homework Club to Student Council, it offers kids the opportunity to explore innovative activities that unlock potential that prepare them for their graduate lives and beyond. With Christian values positively underpinning the ethos of the school, Concordia instills a sense of community into all its students, giving them the social apparatus to treat those around them – inside and outside of the campus — with respect and equity. Students take these skills with them when they leave school, and they continue to shape them beyond graduation. In addition to its challenging academic curriculum, Concordia also offers a substantial performing arts program, and a fantastic space – The Rittmann Center – as the perfect venue to showcase the skills of its students. With student ranging from band to plays, this 320-seat theater also boasts a photography studio and a gallery area. It is the school’s center for creativity and is the location for the weekly campus assemblies as well as guest speakers and other special events. 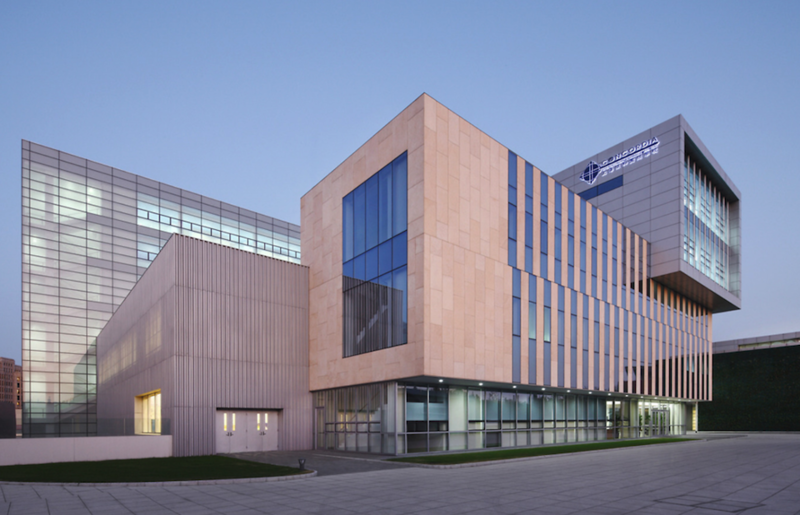 The school is influenced by the acclaimed Hong Kong International School, as an alternative on the Mainland that could offer the same high quality support and community care. 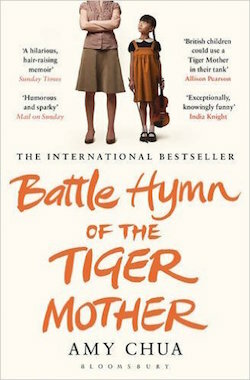 What is a “Tiger mother”? Well, you should read this book! 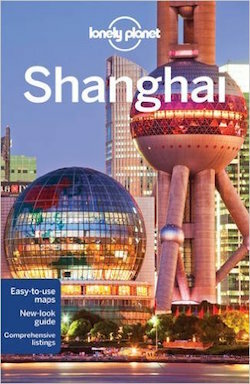 © 2019 International Schools Shanghai.